Google's telling me how to write my email now. So much for the idea for an app. But yes, your "robots are coming" scenario has merit. Self-aware AI will lurk, undetected (probably buried in multiple complex systems), studying, self-modifying, etc., until the day it is ready to - well, I'll leave that to your worst nightmares! Gmail's new auto-complete feature is like a tiny ghost racing to finish your email before you can, and it's rather distracting/unhelpful. 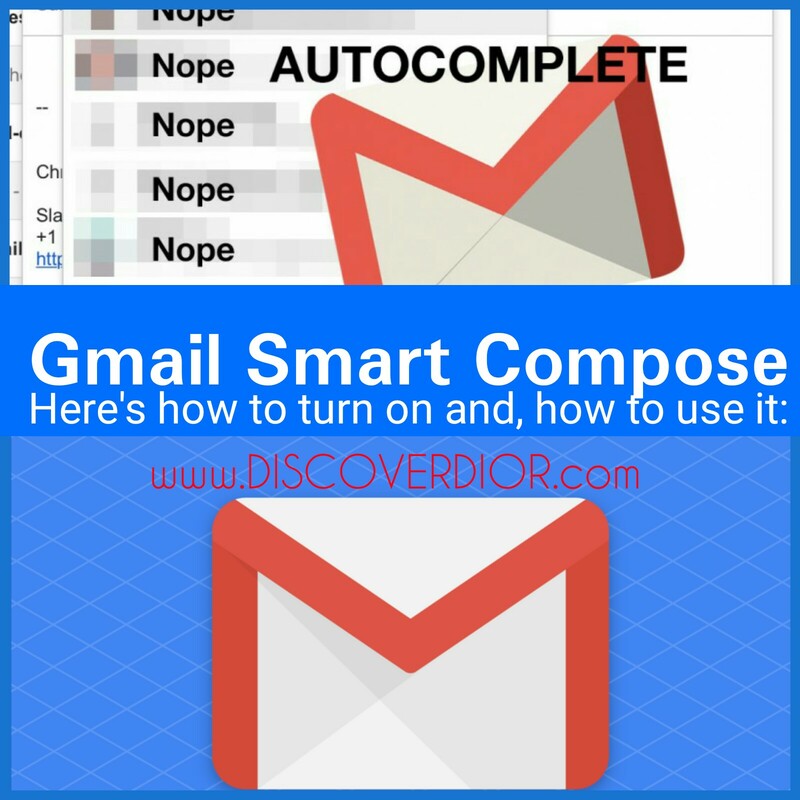 Gmail can now autocomplete entire emails with a new feature called Smart Compose — here's how to turn it on. You'll get a cute little welcome greeting that lets you know you've activated the new Gmail design. Now that you're in the new Gmail, visit your Settings. Click the gear icon in the top-right corner of the screen. On the General tab in your settings, scroll down and you'll see an option called "Enable experimental access." Turn it on. 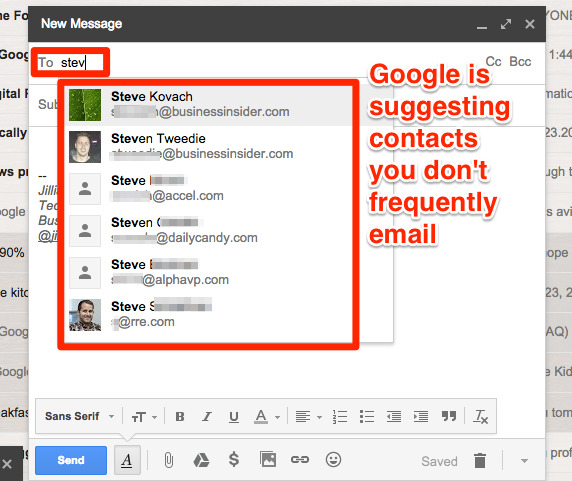 This will cause Gmail to automatically refresh. The amount of data Gmail smart compose is sending to the server is staggering. Not only does it send names, subject, body, it sends a log of when you last typed keys into the text box. I don't really see a problem, I mean, it's obvious that it knows what you are typing, what's the problem of it knowing when you're typing it? Maybe this is for figuring out if something was pasted or written by hand, or to prevent bots. In conclusion, I guess long term Google will just ship an "[ ] enable keylogger" checkbox for extra intelligence, there is tons to learn from passed failed drafts?